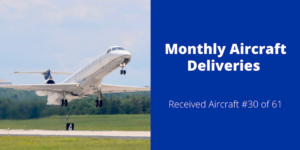 Our electronic flight bags (EFB’s) are rolling in and so can you! 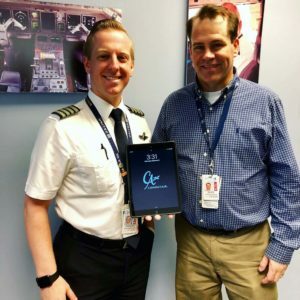 Last week our pilots began utilizing EFB’s in the flight deck which will replace paper-based flight kits. 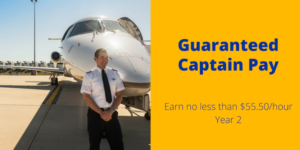 The roll-out of EFB’s adds to our list of industry-leading benefits which make flying for CommutAir more attractive than ever. 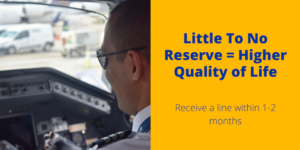 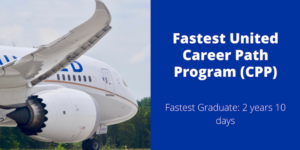 See below to learn more about what we have to offer and how you can fly for America’s fastest-growing regional airline.